One of my favourite cycling routes is the one Owen showed me. Head out of Bristol over the suspension bridge, on through Failand and Wraxall, then to Clevedon and back via Portishead. It’s got a bit of everything: hills, flatlands, woods, seafront, views over the docks. 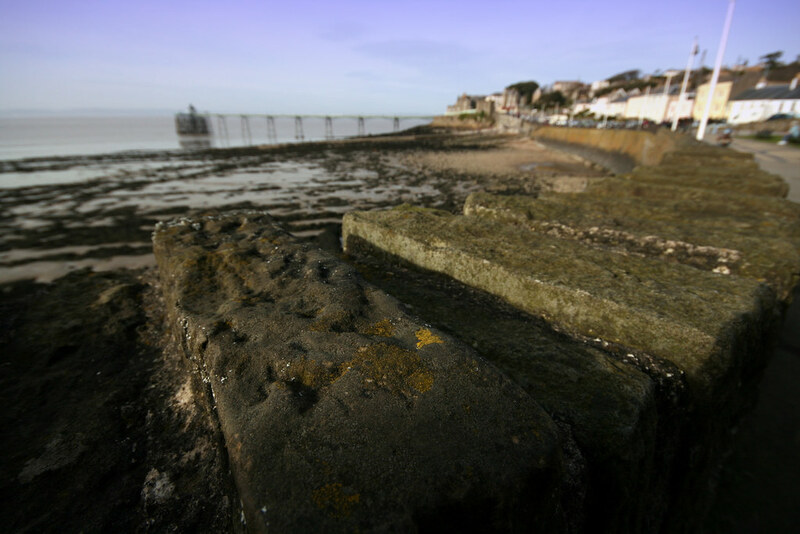 If you’ve got time, visit the sea front at Clevedon, or the Portishead marina. Here’s a snap I took of Clevedon Pier just after 9 in the morning. Later on in the afternoon Matt Burns took this wonderful shot. It almost makes me want to take up photography.